RFPL involvement in the project came as little surprise to outside observers. Mr Pryadkin’s league, formed in 2002 to organize Russia’s top flight of professional football, was believed to be at odds with Nikolai Tolstykh and the Russian Football Union (RFS), after Mr. Tolstykh won election in September over the RFPL chief. In the voting, Tolstykh had the support of the first and second division clubs, while most Premier League clubs sided with their commissioner. This division between elite and second-tier clubs goes back decades. Nikolai Tolstykh served as President of the Professional Football League (PFL) from 1992-2010, which oversaw the whole of the Russian professional game from 1992-2001, then continued organizing the lower divisions from 2002-2010 after the RFPL took over the top flight. In December 2010, however, the PFL was disbanded by the RFS and then-president Sergey Fursenko because of Tolstykh’s opposition to the new autumn-spring calendar endorsed by the RFS and RFPL. Mr. Tolstykh’s organisation was replaced with the Football National League (FNL) and after 19 years of work in Russian football, Nikolai Tolstykh was out of a job. 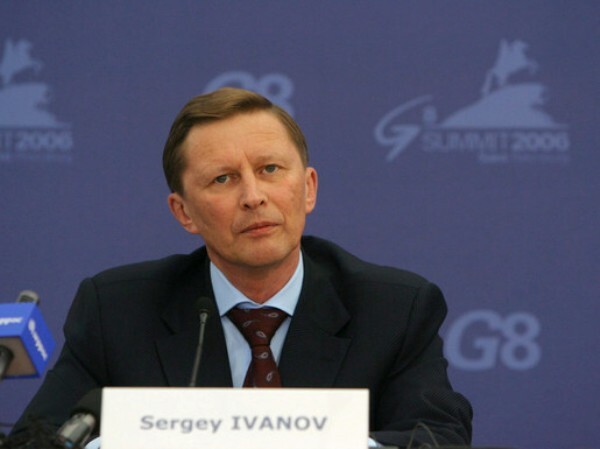 His election to the RFS presidency at the end of 2012, despite the opposition of the RFPL, thus came as redemption of sorts. With many of Russia’s elite clubs disgruntled by his sudden return to power, however, this time as the overseer of the entire Russian game, he faced a stern task negotiating the conflicts and scandals certain to arise during his tenure. When, in November, Zenit’s Alexey Miller, along with CSKA and Anzhi owners Evgeny Giner and Suleiman Kerimov, turned to the RFPL and, more specifically, to Sergey Pryadkin, it appeared his first major showdown had arrived. Russia’s football elite had twice before pulled the rug out from under Nikolai Tolstykh by creating the RFPL in 2002 and disbanding the PFL in 2010. Now they appeared interested in extricating their clubs from the control of the Russian Football Union and conceiving a new, transnational, commercially-viable football league to rival their teams’ own growing ambitions in Europe. Those are enticing figures for clubs like Zenit, Anzhi and CSKA, as well as Ukrainian counterparts Dynamo and Shakhtar, who are inching ever closer to the 2014/2015 season, when UEFA’s financial Fair Play regulations will first be fully enforced. The Russian Premier League currently does not generate any television money, while merchandise and ticket revenues in Russia are a fraction of that earned in the top Western European leagues. With some budgets in the league well over $100 million, owners are scrambling for ways to generate profit. The situation is similar in Ukraine. Shakhtar General Director Sergei Palkin expressed support for the joint league: “Where will our clubs get the revenue needed to compete at a high level and follow the Fair Play principles?” In his opinion, the Russian and Ukrainian leagues will never be able to support competitive clubs, unless drastic changes are made. On December 26, the project took another step forward with the formation of an organizing committee, to be headed by Alania Vladikavkaz president and head coach Valery Gazzaev. His appointment came as something of a surprise: Despite a formidable reputation in Russian football, thanks to his brilliant run as manager of CSKA Moscow in the mid-2000s, he currently directs one of the Russian Premier League’s more humble outfits. Indeed, Alania would likely be one of the clubs to suffer if the top half of the Russian PL fled to the proposed CIS league. Several weeks later, Gazzaev suggested the new project, might, indeed, be much bigger than initially projected, “We’re leaning toward two professional leagues with eight or nine teams from each country (Ukraine and Russia) in each league based on the results of the 2013/2014 season.” The committee had yet to resolve a promotion system between the CIS league and the lower divisions that would remain organized by national boundaries, but the new plan seemed likely gain greater support from the bottom half of the Russian and Ukrainian leagues. While Russian skeptics tended to characterize the proposed league as simply a greedy power move by the elite that would damage Russian football as a whole, many Ukrainian observers questioned the broader political motives behind such a league. Chornomorets’s Kernitsky reacted harshly to an interview from Gennady Orlov, in which the famous Russian football commentator suggested that outside of the top four Ukrainian clubs, there’s not much value in Ukrainian football: “I’d suggest he visit some Russian cities, then visit us in Odessa in order to compare the football infrastructure in our countries.” Alexander Denisov, director of several cable football channels in Ukraine, shared his own concerns, “Why is Russia always trying to push this idea? It seems to me there are political goals at work here. Ukrainian clubs are very much needed for this project…But our clubs will always feel like guests in this league.” On the ground level, commenters on Ukrainian football forums have also been largely critical of the project, wary of Russian influence in their sport and the potential for the mega-league to damage grassroots Ukrainian football. Though Blatter’s pronouncement could hardly be misinterpreted, the CIS league organizing committee remained hopeful it was only a temporary setback. Remchukov, Anzhi chairman, blamed the committee’s inability to present more information about their project in a timely fashion, “That’s why conflicts arose….thanks to Blatter’s comments, which aren’t very helpful to the project’s reputation.” He added that people should wait for the fleshed-out project to be presented by the organizing committee before drawing conclusions and that Blatter’s reaction had been shaped by the “people surrounding Blatter, who shared their negative opinion of this idea,” a not-so-subtle dig at Nikolai Tolstykh and the Russian Football Union. Remchukov got it right when he lamented the reputation hit that the CIS league took from Sepp Blatter’s comment. 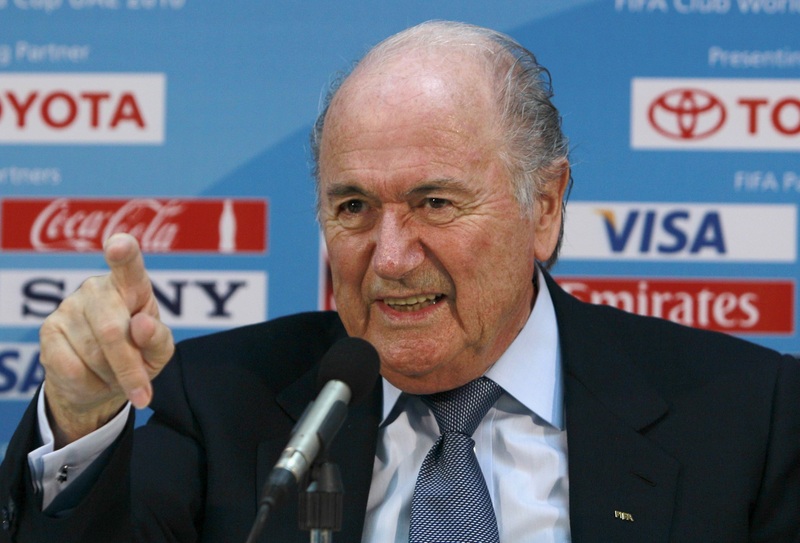 Many media outlets interpreted the FIFA statement as the last word on what many had viewed as a fanciful project from the beginning. No one in the CIS league camp, nonetheless, has admitted defeat and they seem likely to continue quietly developing an official proposal in the background. No one knows when it will be completed, but we can be certain that more political fireworks are still to come in Russian football. Nikolai Tolstykh has played his trump card and a mightily effective one at that, the opposition must concede, but Zenit, Anzhi and CSKA are not clubs that are accustomed to losing. This entry was posted in Analysis and opinion and tagged alania vladikavkaz, alexander denisov, alexey miller, anton shunin, Anzhi Makhachkala, chornomorets, cis league, cska moscow, dynamo kiev, dynamo moscow, evgeny giner, fifa, gianni infantino, konstantin remchukov, krylia sovetov, nikolai tolstykh, rfpl, rfs, russian football union, russian premier league, sepp blatter, sergei palkin, sergey fursenko, sergey ivanov, sergey pryadkin, Shakhtar Donetsk, spartak moscow, suleiman kerimov, terek grozny, uefa, ukraine, valery gazzaev, vladimir putin, zenit st petersburg by Andy Shenk. Bookmark the permalink.